The aim of the IMAP is to aid music appreciation and it was developed using a participatory design approach with adult cochlear implant (CI) users from the University of Southampton Auditory Implant Service and members of the UK National Cochlear Implant Users Association. CIs can enable severely or profoundly deaf people to perceive sounds and understand speech. However, current devices are very poor at conveying pitch information and therefore, although many CI express a desire to hear music again, many are dissatisfied with the way music sounds through their implant. 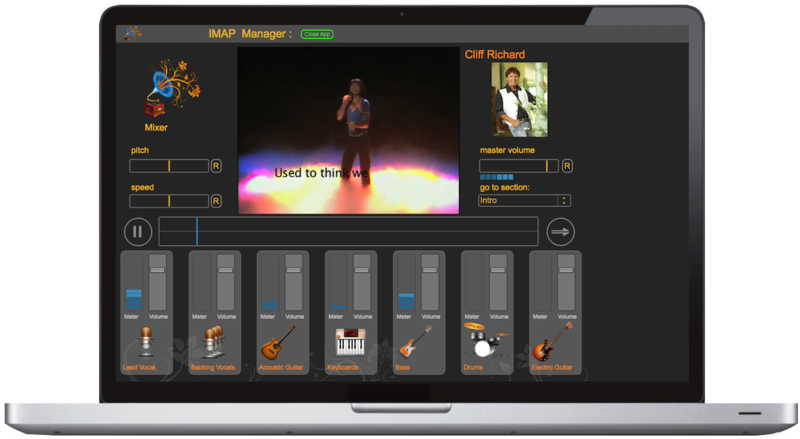 The IMAP has 24 sessions that link to stand alone applications, which enable users to create and manipulate music. The applications are introduced using written and subtitled video instructions, and each session ends with either a test or directed listening task. Users can also comment on the IMAP in a forum and give feedback. You will need to register and login in order to start using the IMAP resource. Registration is free.